Faster economic growth and a labor market that's approaching "full employment" (according to the Federal Reserve) are aiding in that rise in confidence among first-time home buyers. 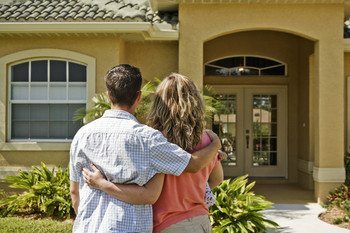 Even if you're not a first-time home buyer, this news is sure to benefit anyone who is navigating the national housing market right now. We've said it before and we'll say it again: You need a regular stream of first-time home buyers to aid in the growth of any housing market. Thus, we're thrilled that more and more first-time home buyers are coming back to the market. We hope you found today's news on first-time home buyers as encouraging as we did!